Along with the iPhone 6 and iPhone 6 Plus, Apple announced an entire new product line up today morning. Like many had speculated, its a watch; not called the iWatch though, its the Apple Watch (learn morn about Apple Watch). And among the hundreds of features Apple boasted to be stuffed into this tiny metal square, the Apple TV also made its mark. 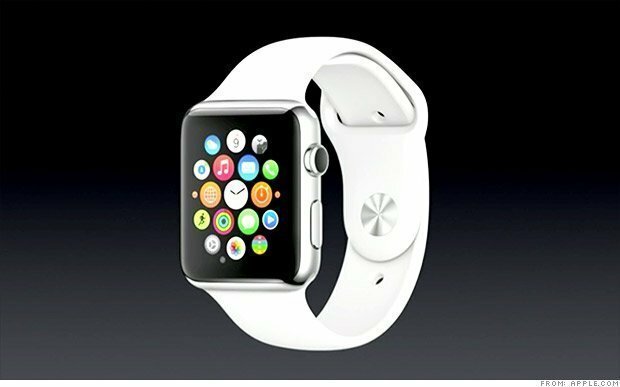 It all started with something Tim Cook said during the event, “I use mine [Apple Watch] to control the Apple TV”. 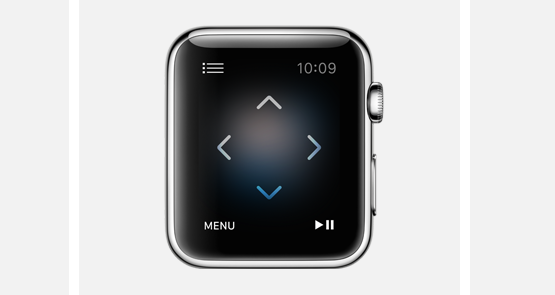 We din’t have much idea until the official Apple Watch subsite started showing off the below image and a description. 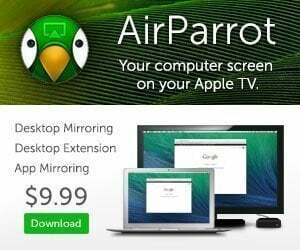 Apple TV and iTunes. 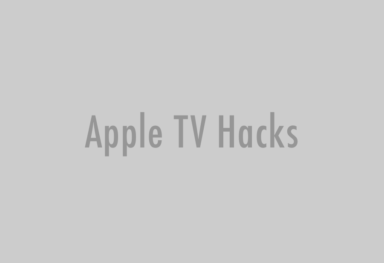 Navigate Apple TV and control the iTunes library on your Mac or PC from Apple Watch. Swipe around the main menu, scroll through lists and collections, select movies, listen to iTunes Radio, and more. From the looks of it, one of those colorful dots on the home-screen will bring up a remote like interface, which can be tapped or swiped to navigate the icons, scroll through menus, select options and to seek on videos. The Apple Watch probably does this with the Wi-Fi connection rather than an IR blaster (like the iPhone remote app), which means it wouldn’t be limited by the field or obstructions. And a watch remote makes sense because you needn’t go looking for the pesky little remote every-time, because it is always on your hand. Also somewhere along the Apple Watch demo, I remember seeing an AirPlay button on the interface, but they failed to mention anything regarding this. Maybe you can AirPlay the Fitness and Workout apps to your Apple TV, and get a live feedback on your exercise on the big screen. 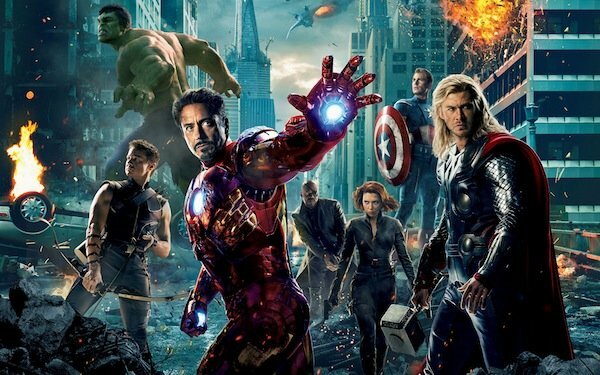 Maybe. Read more on the Apple Watch. Leaving the Apple Watch behind, the mention of Apple TV in such an important event itself shows how much Apple is concerned about its set-top box and that it has surely been promoted from the hobby status. If you’re really as optimistic as I am, you can see a massive Apple TV refresh coming soon. 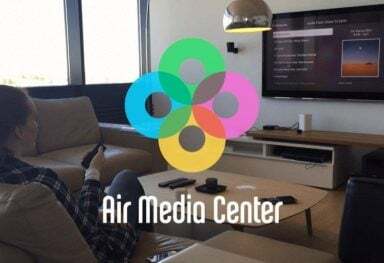 Apple planning additional Apple TV models?